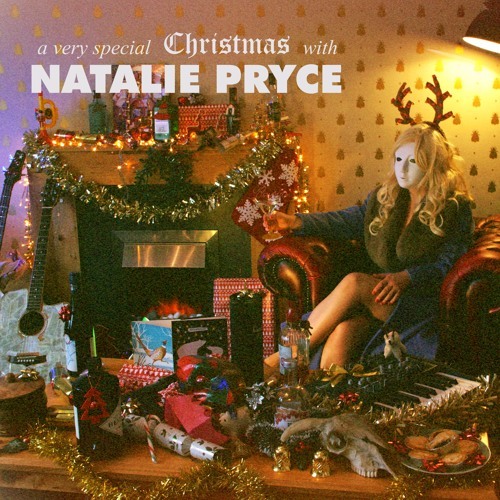 All songs written by Natalie Pryce. Recorded live to analogue tape at Green Door Studios on 07/10/17. Mark Swan - vox, metallophone, glockenspiel, synth Roisin Murray - vox Greg Taylor - guitar Steven Litts - bass, vox Stephen Coleman - percussion Engineered and Recorded by Samuel Joseph Smith Mastered by Samuel Joseph Smith All songs published by Ptarmigan records. © 2017 Ptarmigan Records.